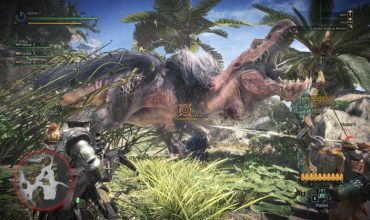 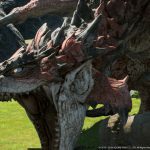 During E3 2018 Capcom and Square Enix announced their collaboration and crossovers between Monster Hunter: World and Final Fantasy XIV. 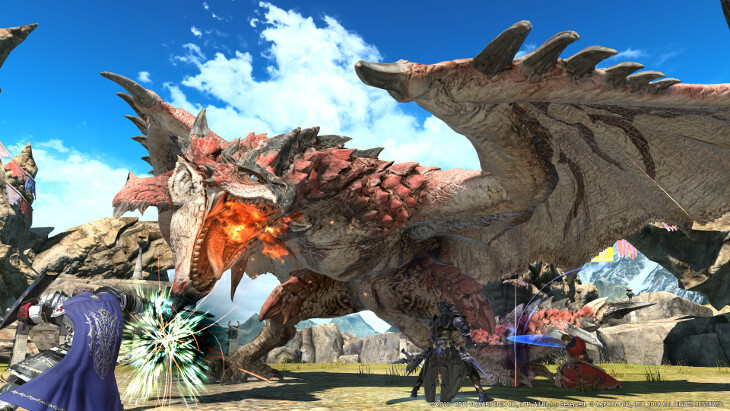 Last week we received official word that the hunters from Astera will have to face off against the legendary Behemoth on the 2nd of August. 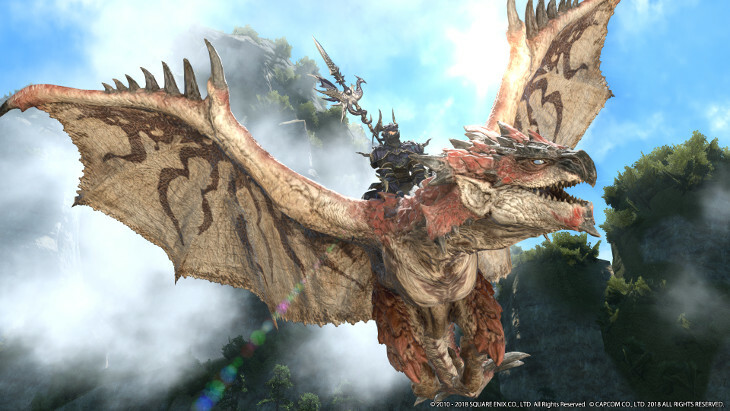 And as of yesterday we now know that the Warriors of Light will fight the King of the Skies, the Rathalos. 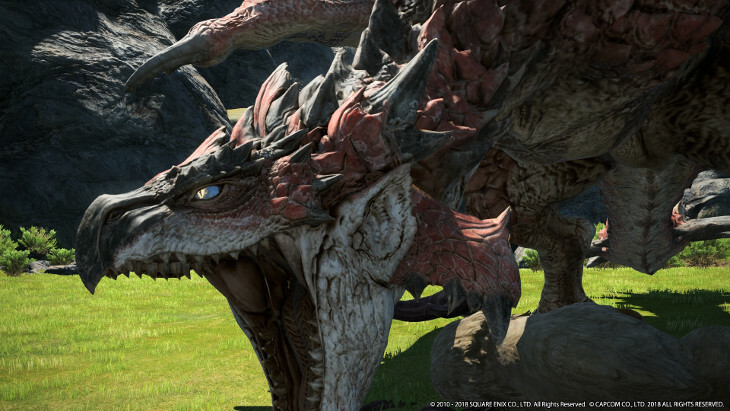 According to Square Enix, the Rathalos will invade Eorzea on the 7th of August in the patch 4.36 update. 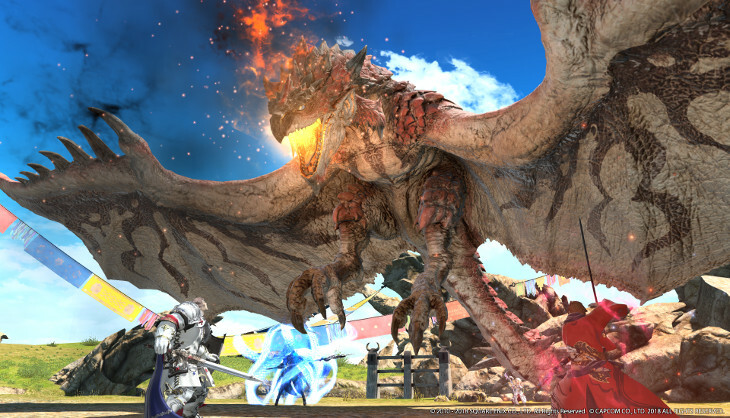 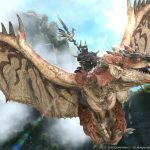 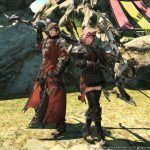 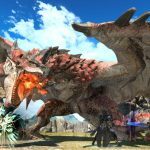 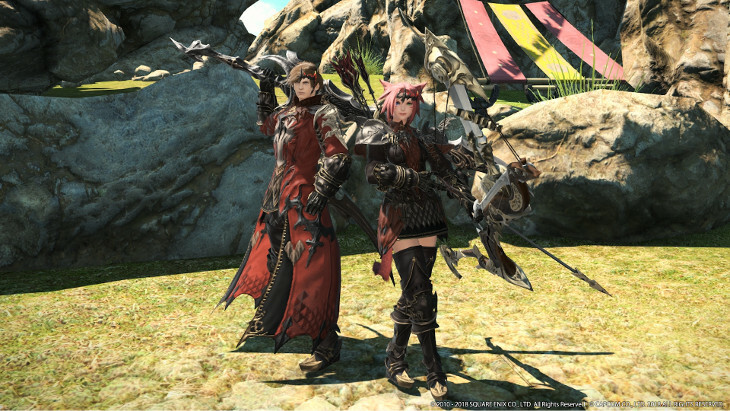 Players who have completed the Stormblood main scenario and are level 70 will be able to take on the Rathalos in two separate modes, namely Normal and Extreme of “The Great Hunt” trial. 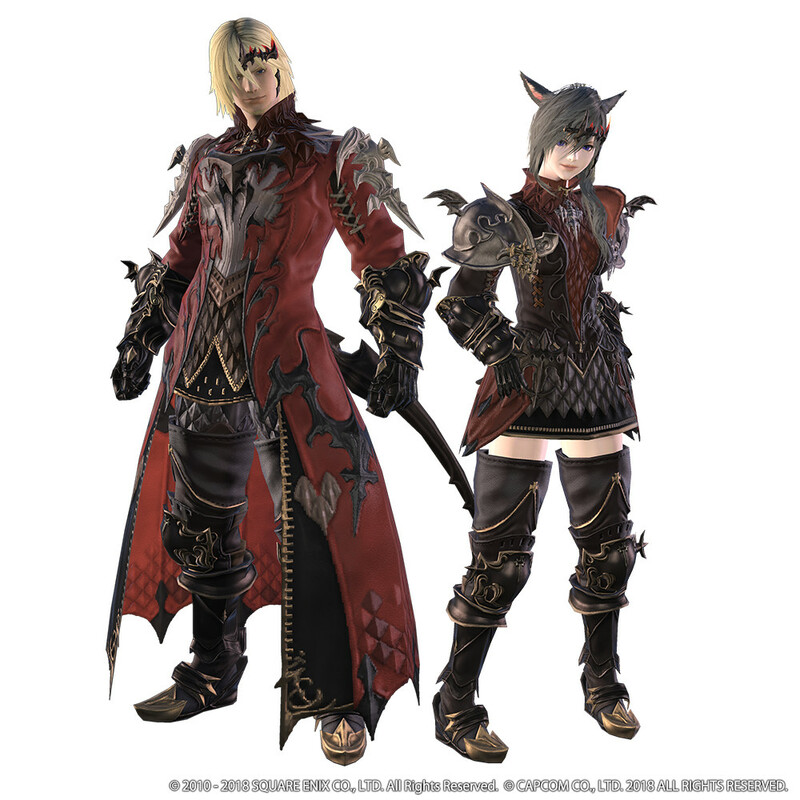 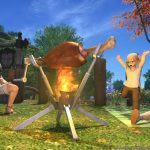 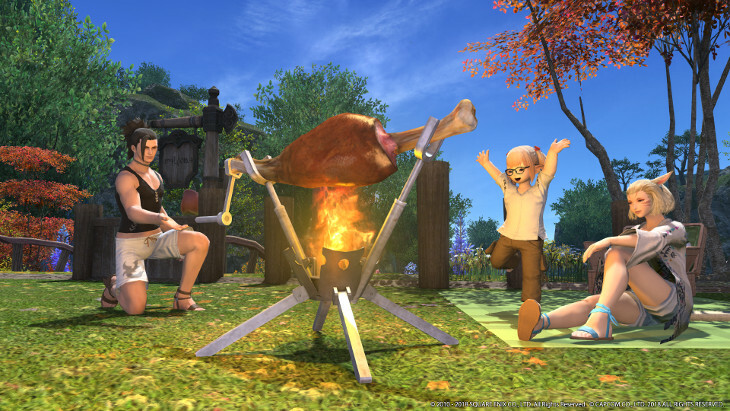 Of course for those who play through the content, rewards await their glory in the form of a new armour set inspired by the Rathalos, new minions in the form of a Poogie and Palico, new furnishing (BBQ Spit) and quite possibly many players’ favourite reward, a new mount…the Rathalos. 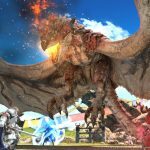 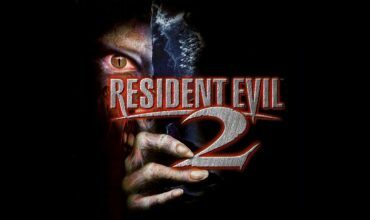 Make sure you check out the collaboration trailer below.